To keep a diverse set of executives interested, introduce multiple characters that will resonate with their varying needs. 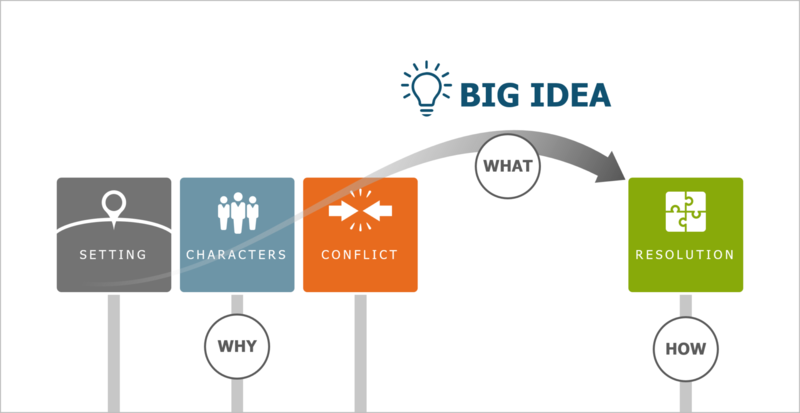 If you’re presenting to a group, structure a narrative that speaks to as many constituencies as possible. Janine Kurnoff is founder and chief innovation officer of The Presentation Company LLC. An expert in business storytelling, Janine thrives on optimizing the ways she can help professionals present their ideas in a manner that is captivating and results-driven.